An investment in a water softener is an investment in your entire home, and we understand how important your home is. We’ve been installing the UK’s leading water softener across the UK for years. 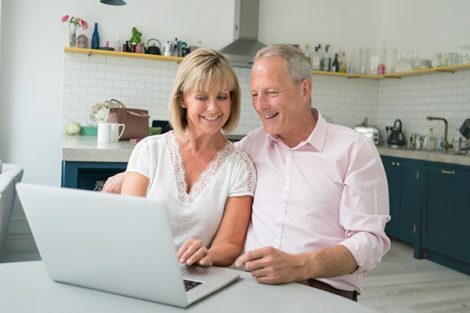 Our expert team are here to ensure your system meets all your specific needs and requirements. 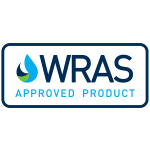 All of our water softeners come with a 10 year manufacturer guarantee as standard. We're very proud of the quality of our product, book a demo today to see for yourself. We've been in business for nearly 40 years and are very proud of our company's heritage. Founded in 1978 as a very small, family business, we now have 25 TwinTec dealerships across the UK. Every one of our dealerships is a family run business and can give you an exceptionally personal service. Get in contact with your local supplier, who can explain all the benefits and offer a free no obligation quotation.